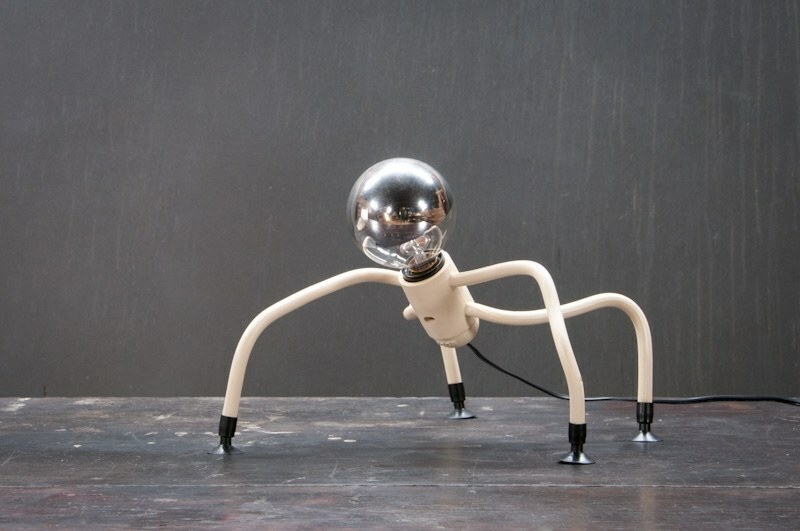 Italy, 1990, Carlo Bellini and Marco Ferreri Designed "Eddy" Lamp, Rare Light with Long Flexible limbs and Suction Cup Feet. 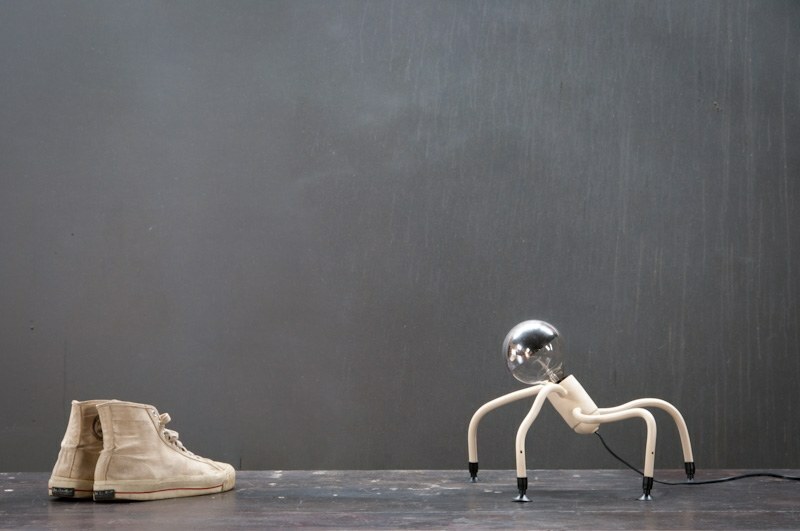 The Lamp Can Be Shaped into any Position. 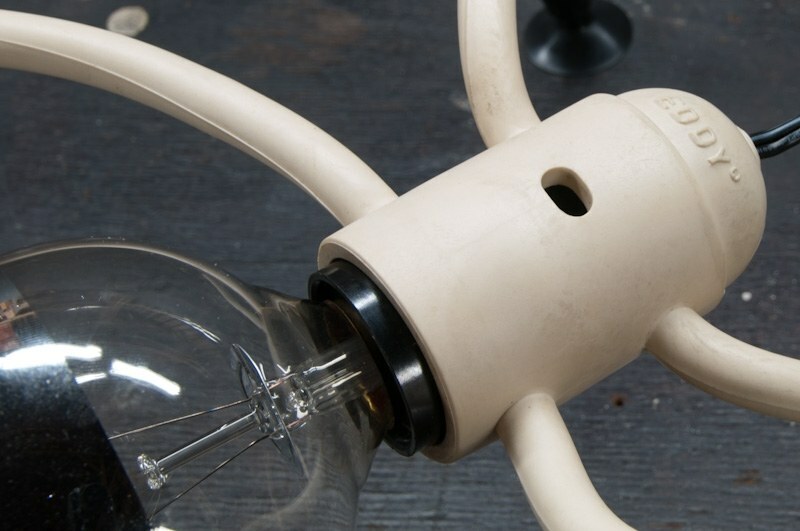 The Suction Cups Enables Eddy to stick to Smooth Surfaces. W: 17 x D: 17 H: 8 in.